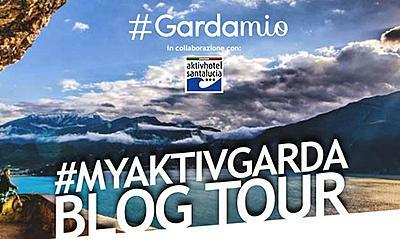 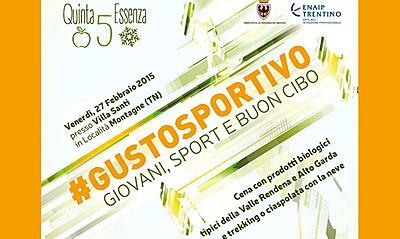 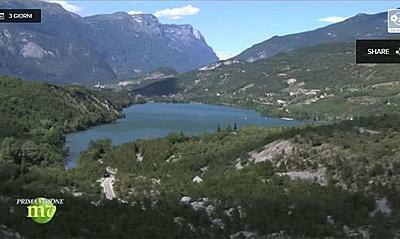 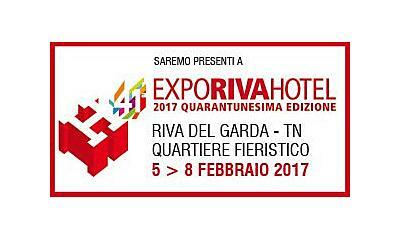 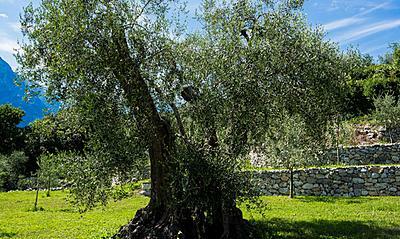 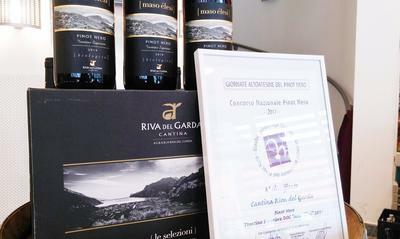 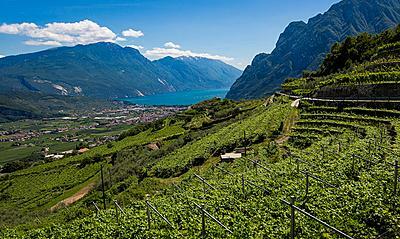 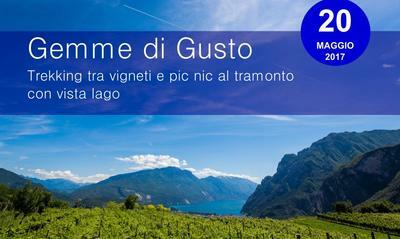 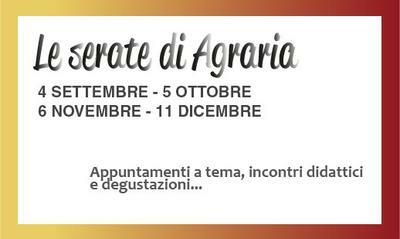 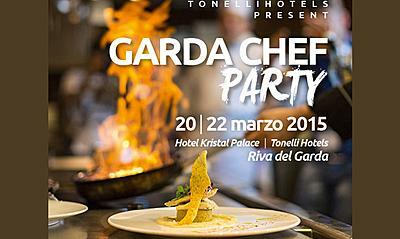 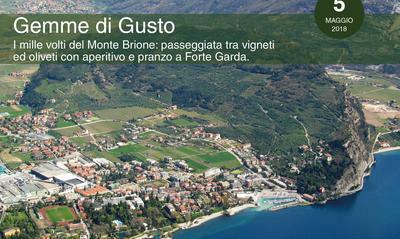 Do not miss the latest news of Agraria Riva del Garda! 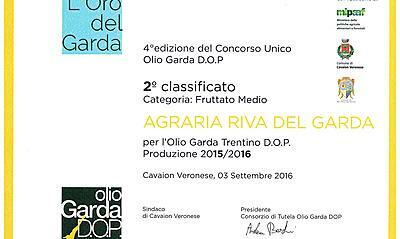 Agraria's extra virgin of wonders has won two new awards. 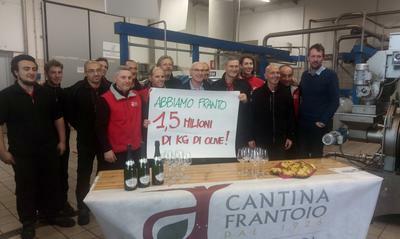 The oil mill of Agraria has reached a historical record. 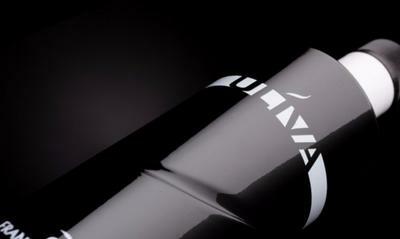 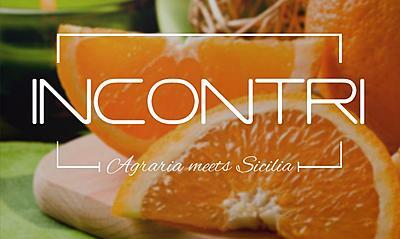 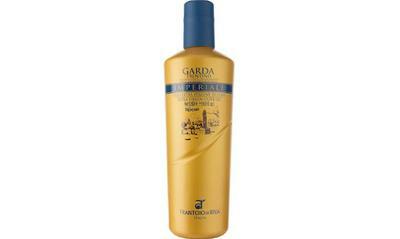 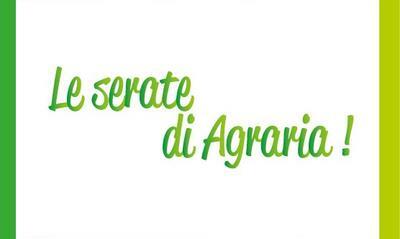 On 18th October, Agraria's products will be presented live to the American public. 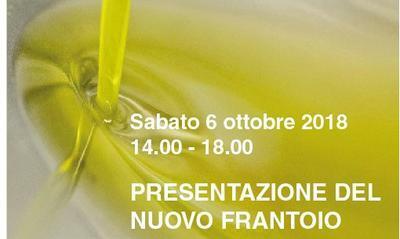 Agraria presents the new oil mill. 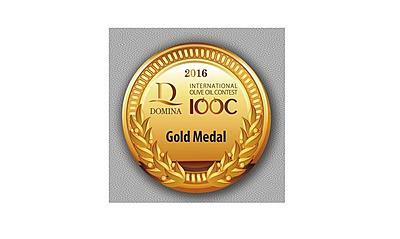 Imperiale's new dress is ... Gold! 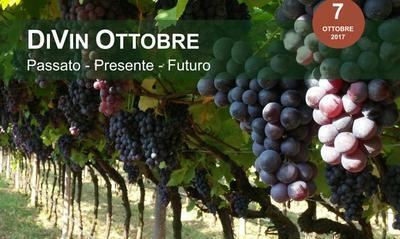 Autumn session of the thematic events. 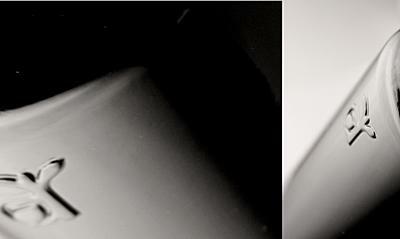 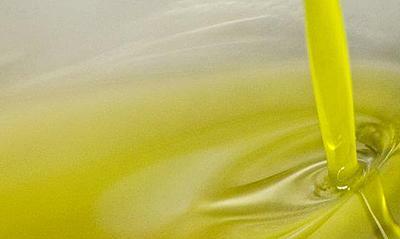 The meaning of the defense of the olive fruit fly. 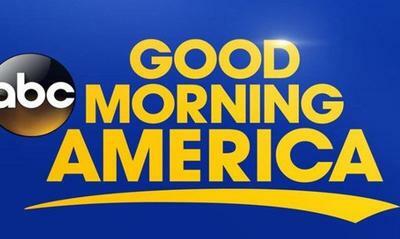 An information meeting for the entire population. 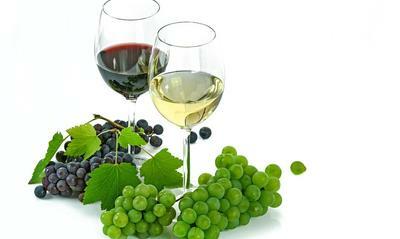 Themed events for the evenings in June and July. 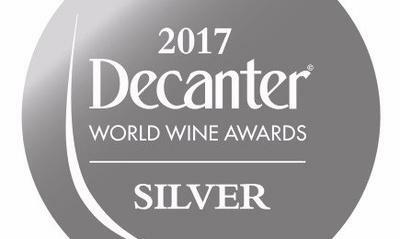 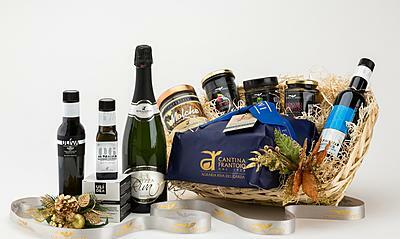 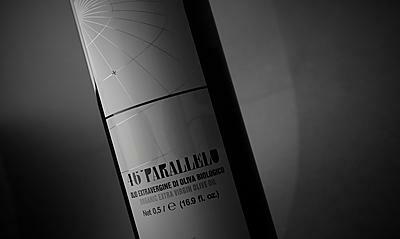 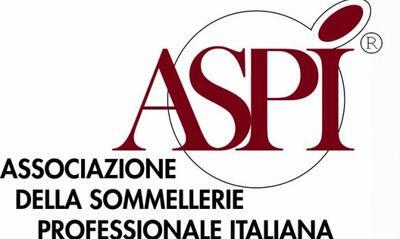 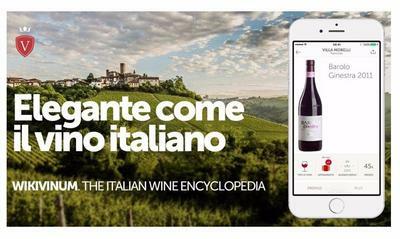 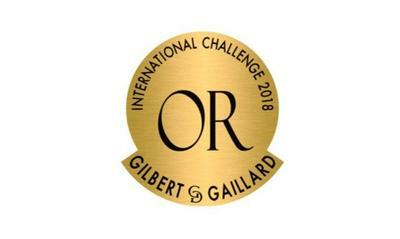 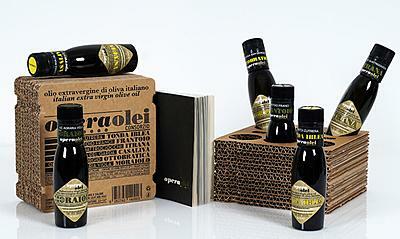 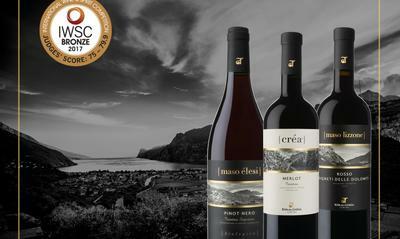 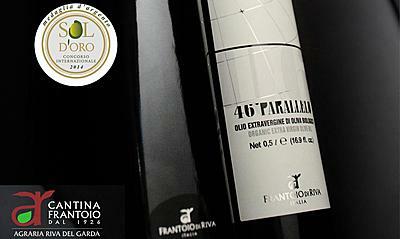 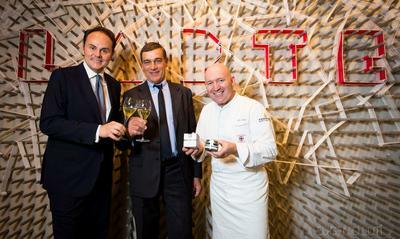 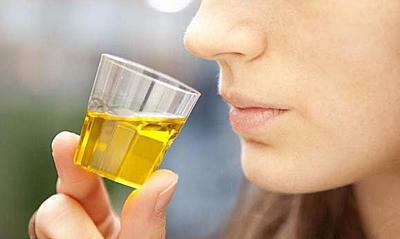 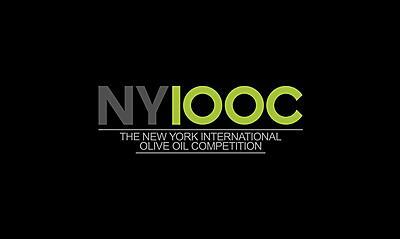 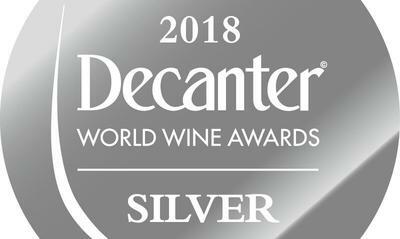 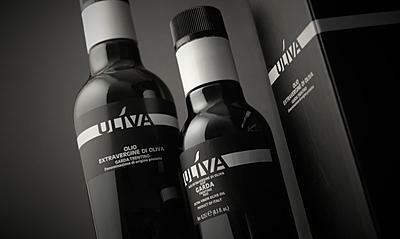 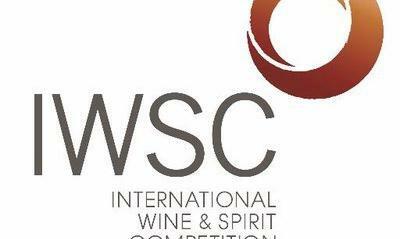 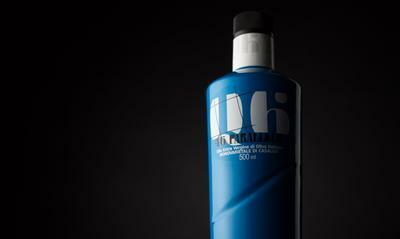 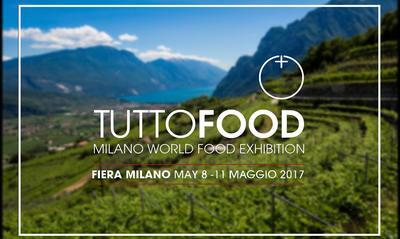 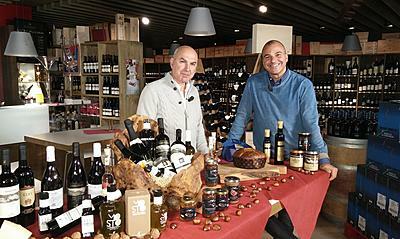 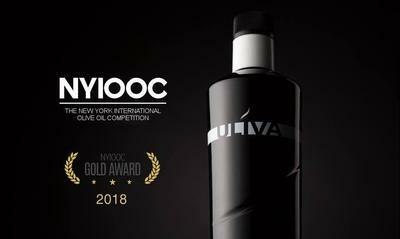 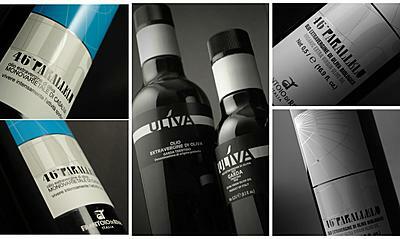 "A dip in the world of wine"
Our extra virgin olive oil awarded in the United States. 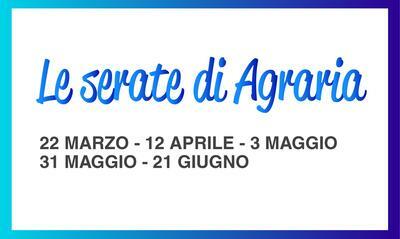 This year Agraria is one of the partners of the event. 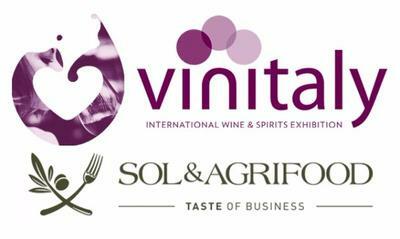 It's time for SOL - Vinitaly! 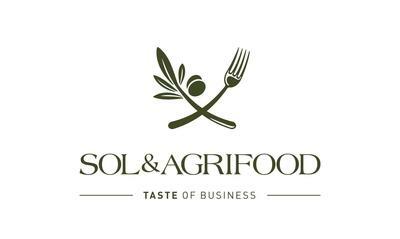 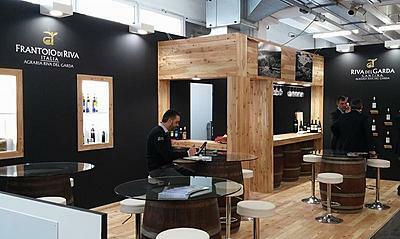 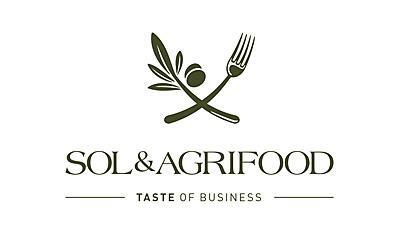 We are waiting for you in Verona for SOL & Agrifood. 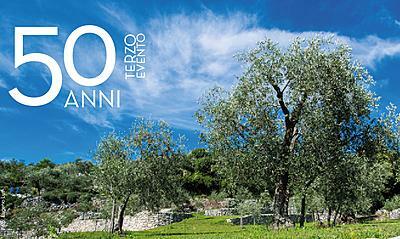 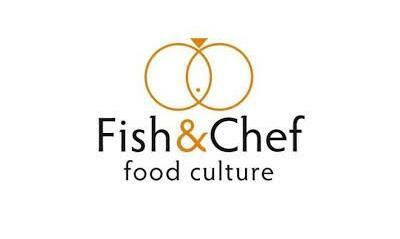 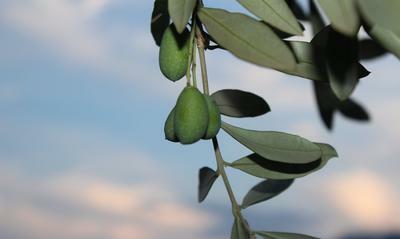 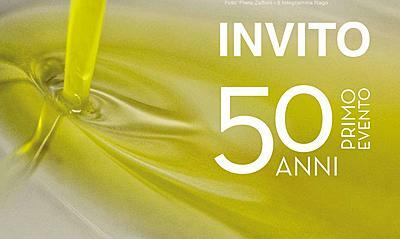 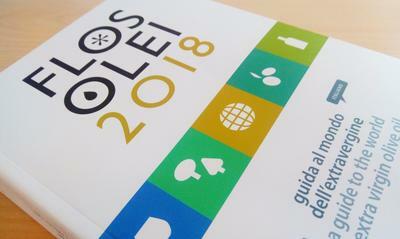 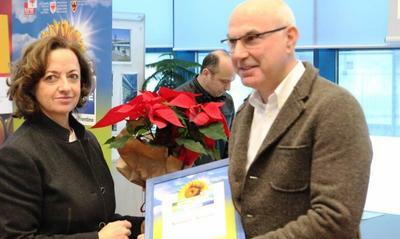 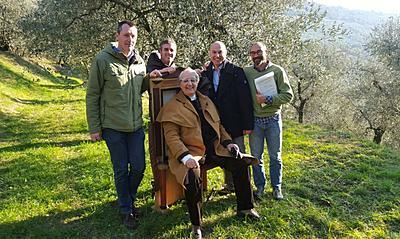 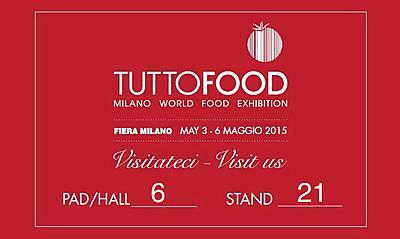 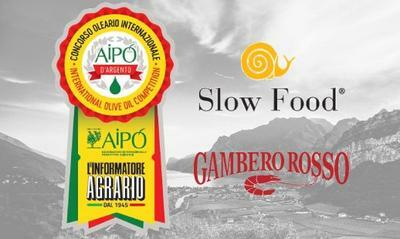 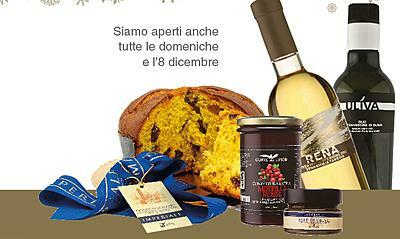 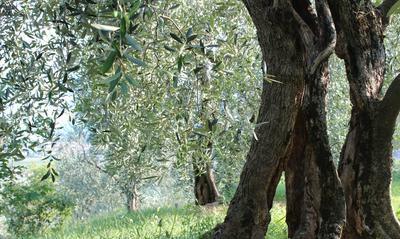 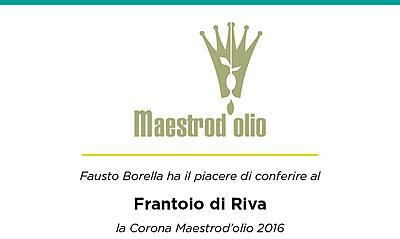 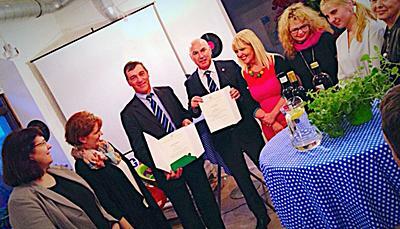 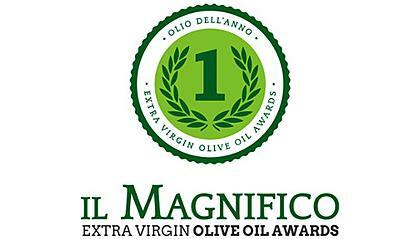 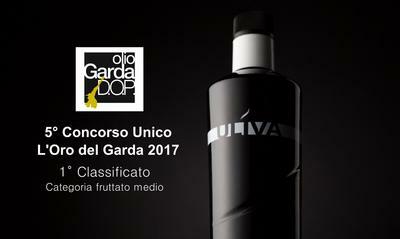 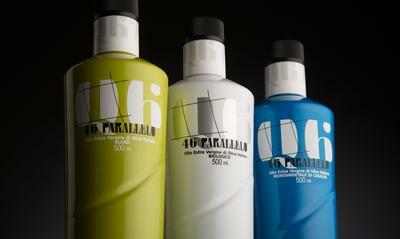 Our extra virgin olive oils have been awarded in Rome .... and not only there! 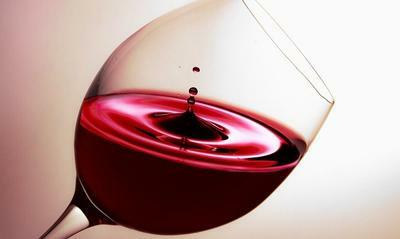 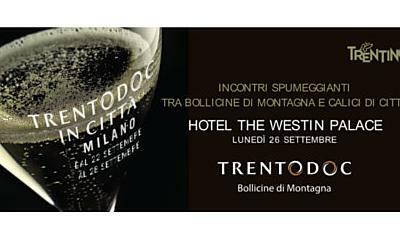 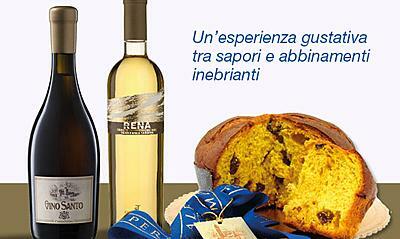 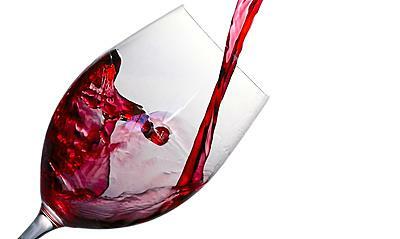 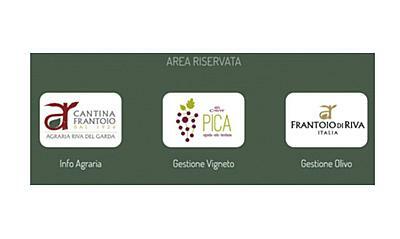 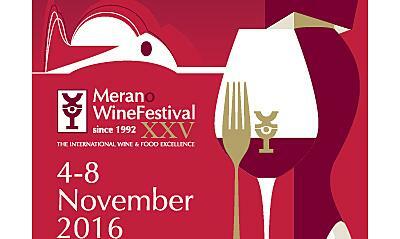 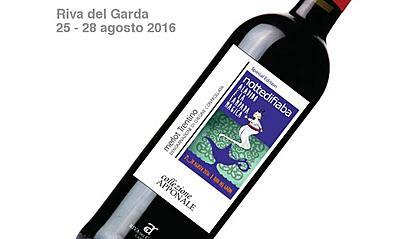 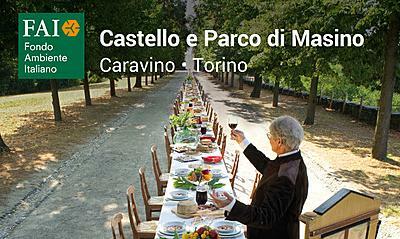 Two meetings in Agraria on the topic of wine and its tasting. 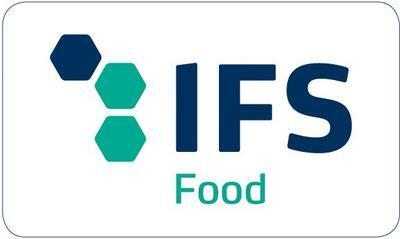 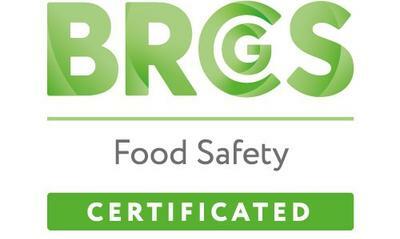 The oil mill has obtained IFS Food certification. 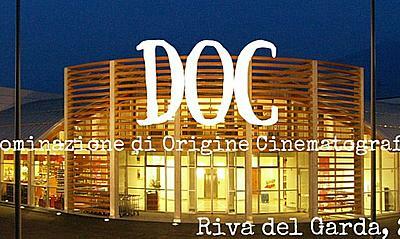 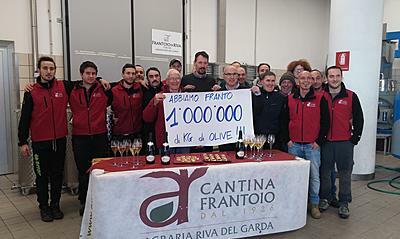 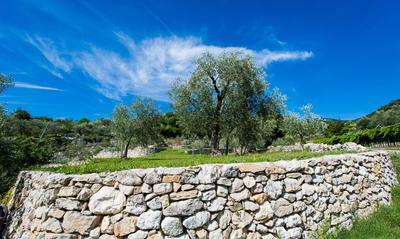 1 milione di kg di olive! 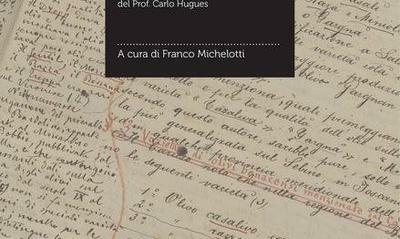 Dal 4 all'8 novembre siamo presenti con i nostri nuovi extravergine. 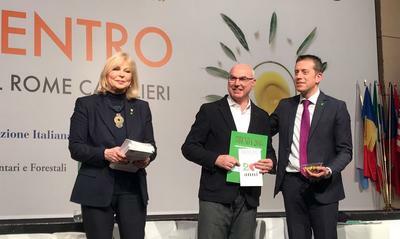 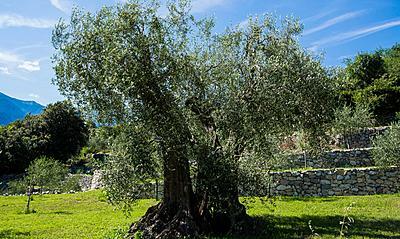 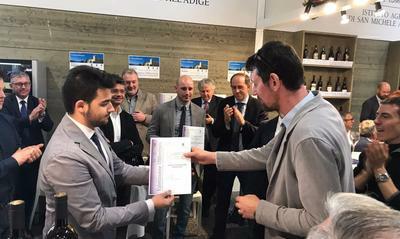 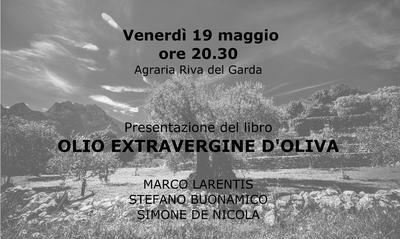 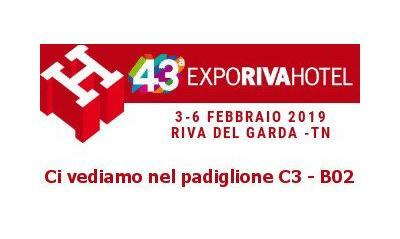 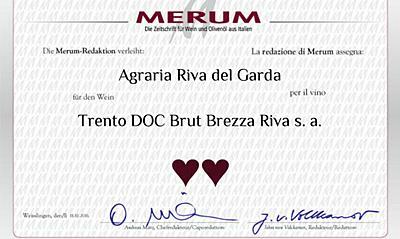 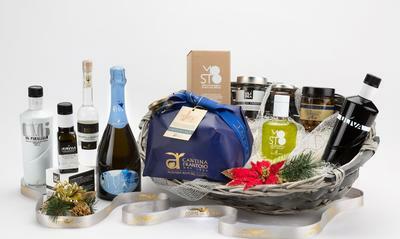 Agraria Riva del Garda riceve 3 Gran Menzioni per ogni olio extravergine presentato. 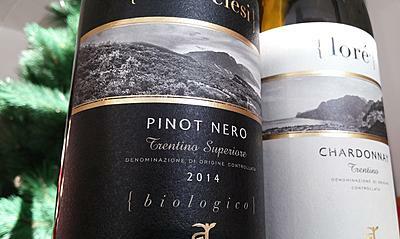 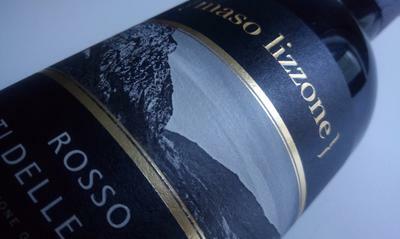 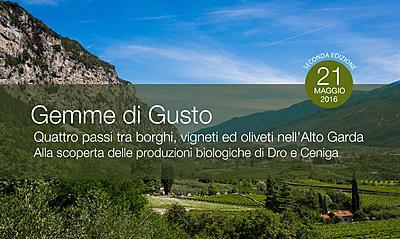 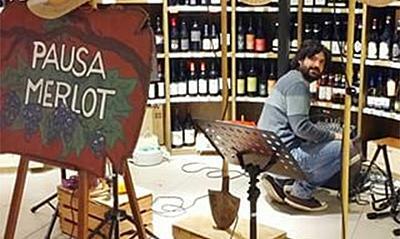 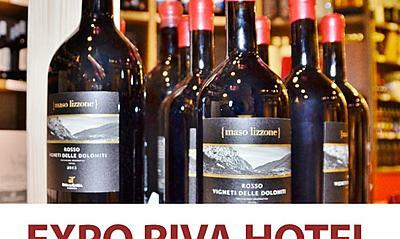 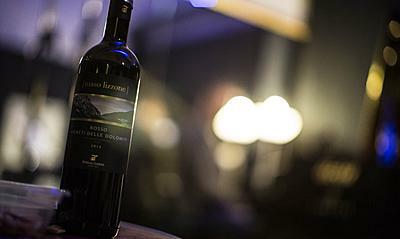 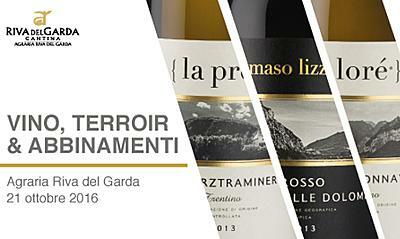 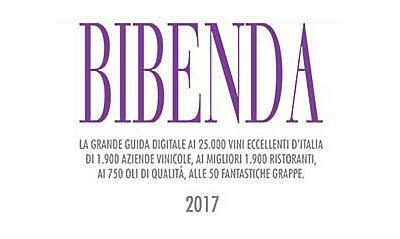 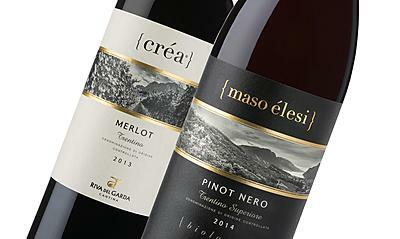 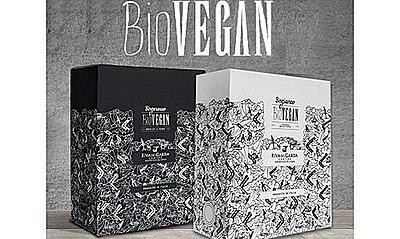 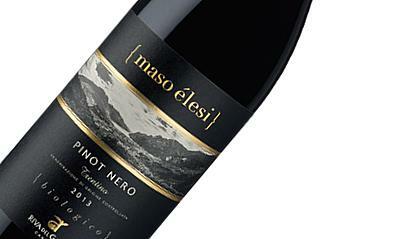 Birgerosso and Birgianco: the brand new Biovegan (Organic-Vegan) Wines!